In the face of Hackney Council’s draconian new licensing policy, a group of local residents have come together to show that, far from being a problem to be managed, the vibrant night time economy is the very reason we live here. Hackney’s nightlife is a rich asset for our borough, bringing jobs, opportunities, culture and vibrancy. Thousands of people in Hackney have flocked to our cause, mobilised, spoken out – and the council’s own consultations have shown overwhelming opposition from local residents to their damaging plans. Despite this, and a series of victories along the way which have seen the plans thrown out twice – Hackney have pressed ahead. We now have some of the most restrictive licensing rules in the UK. 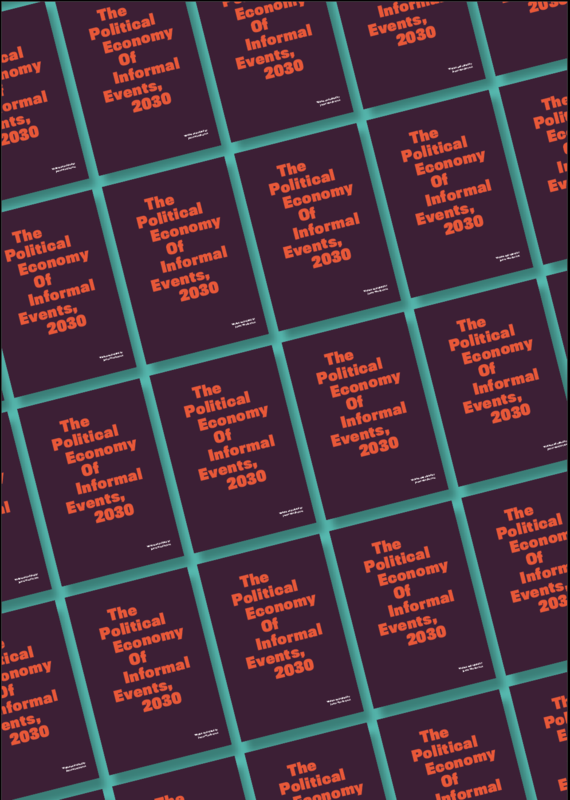 The practical effect has been real, immediate and extreme – the policy is functioning as a blanket ban, catching even the most benign applications. We’re not giving up. A massive victory has seen the court granting us permission to bring a Judicial Review of the policy, and its impact on Hackney’s diverse communities. Before that can go ahead, we need to win protection against a council that is deliberately inflating its legal costs to scare us off and deny our thousands of supporters access to justice. That was heard on Wednesday, and we’ll get a decision in the next week. If we win, we can transform the way local authorities write their licensing policies, forcing them to properly think about the impact on young people, LGBTQ+ venues, equality and cultural diversity. We are a voluntary group, and we can’t do this alone. If you live in Hackney, please sign up as a supporter here. 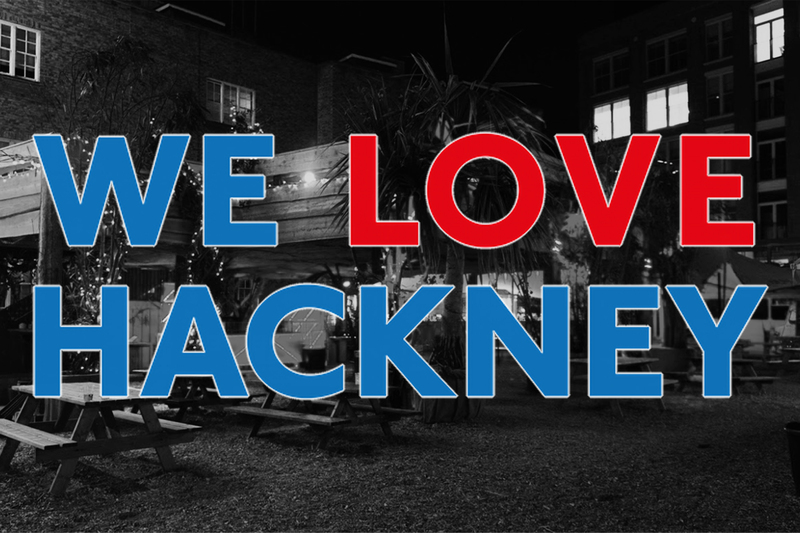 You can also follow us on twitter, tweet your support using #WeLoveHackney, and donate to our legal fund here. We’re hugely grateful for all of the support we have already received.